Micromax has released yet another mid-range device to add to its line of Bolt Supreme Smartphones. This new device is hot on the heels of the first two bolt supreme devices ( Bolt Supreme and Bolt Supreme 2) released in May. The Micromax Bolt Supreme 4 was listed on the company’s website. However, there has been no news on when the device would be available. The Micromax Bolt Supreme 4 comes with a 5 inch (1280*720) display which will be packed in a well looking plastic body that will come in Gold, Black and White colour variants. The latest Micromax Bolt Supreme 4 comes powered by the MTK mt6580 which runs at 1.3GHz across all four of its cores for optimum performance alongside its 1GB of RAM and a Mali-400 GPU. Storage options includes 8 GB of onboard storage with the option for expansion via slot via micro-SD up to 64 GB. The smartphone will probably come with an 8-megapixel rear camera with autofocus and and LED flash. Up front we have a 5-megapixel front facing selfie camera which will feature the company’s fast focus technology. A 2000 mAh battery is what has been chosen to juice up this device and while that is destitute given the amount of time we spend on our mobile. The device also does not support flash or fast charging, But if I’m right about the price range, then I guess you get what you pay. Although, the company claims that the battery will be able to last up to 22 hours of Talk time and stay up to 450 hours on standby. The phone will come with androids 6.0 marshmallow out of the box. The device supports dual standby sim cards and will be compatible with 2G and 3G services worldwide. The device, unfortunately, will not be compatible with any 4G network bands. Other features include GPS, Bluetooth, USB OTG, Proximity sensor, Ambient light sensor, Gyroscope. 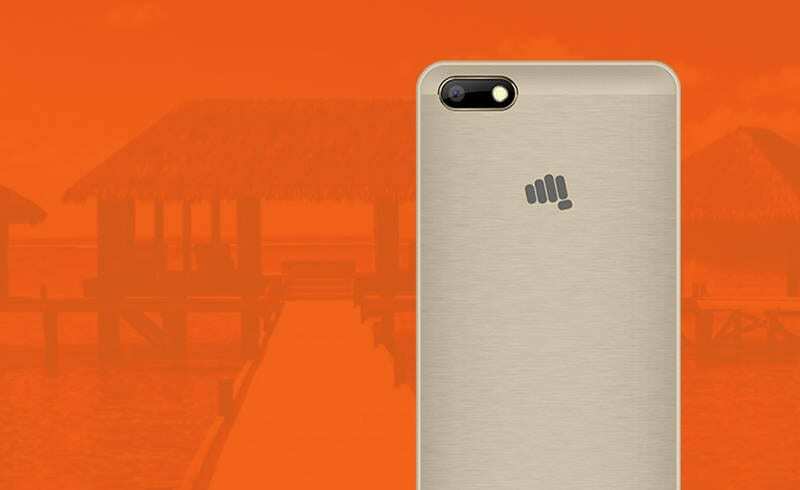 Last week, the Micromax Unite and Unite 4 Pro surfaced in India. Both devices are priced at Rs. 6,999 and Rs. 7,499 respectively. I believe that the Micromax Bolt Supreme 4 would be priced at that range or even lower. Like I said earlier nothing had been said concerning to when the device would be available, but I see it being released before the end of July. Now remember this is one of those mid-range phones, and it doesn’t pack lot of wow factors but given the expected price range I say that the device is a good buy. What are your thoughts on this new device. Hit the comments to share.